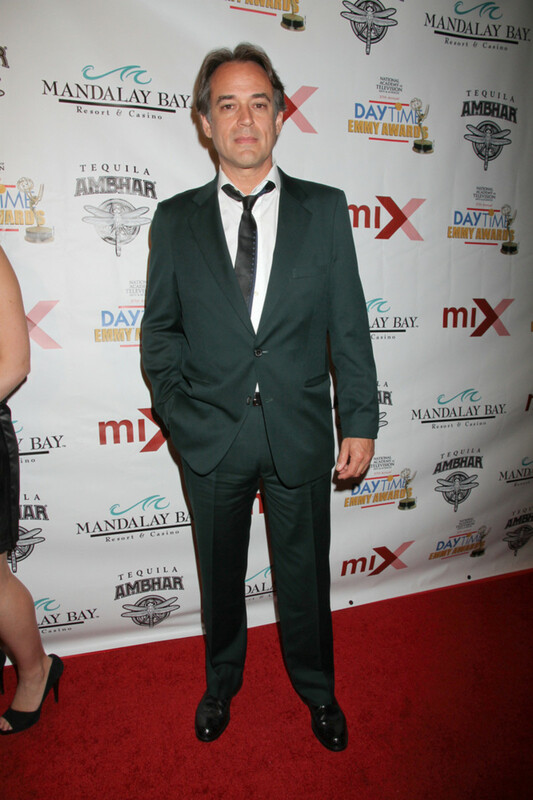 Fans of General Hospital&apos;s Jon Lindstrom will soon see him in an entirely different light. Deadline is reporting the actor, who plays missing-in-action shrink Kevin Collins on the ABC soap, has landed a role in HBO&apos;s hit drama True Detective. Lindstrom will play Glenn Ellinger, a blue blood businessman. Ellinger is described as an aristocrat who displays his power lightly. However, when he does opt to use his influence, he makes an impact. Season 2 of True Detective airs in 2015.